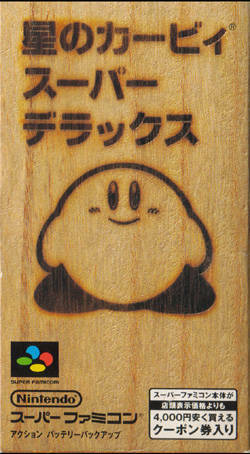 GameFAQs hosts an active message board community, which has a separate discussion board for each game in the site's database, along with a variety of other boards. 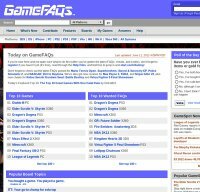 From 2004 till 2012, most of the game-specific boards were shared between GameFAQs and GameSpot , another CBS Interactive website. However, on March 23, 2012, it was announced the sites will once again start to separate content. On May 7, 2012 the shared GameFAQs run message boards went read-only on GameSpot. 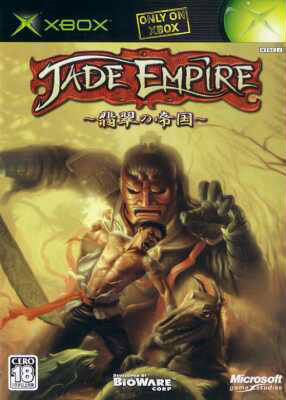 The site also runs a daily opinion poll and tournament contests, as well as an annual Character Battle.